Currently celebrating our 20th anniversary, Encore is the most experienced event staffing company in the world. 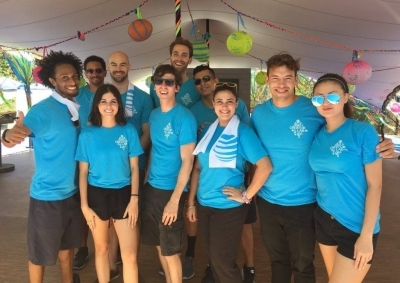 Owned and operated by event marketing professionals, we understand the importance of having the right people on the front lines and provide 24/7 support to ensure you have the staff you need for a successful event. The most seasoned executive management team of any staffing company in the event industry. The single largest database of event staffers in the industry, with complete coverage across the United States, Canada, Mexico and the UK. We leverage our deep industry experience to provide logistics services as needed to streamline your to-dos and lighten your load. We believe in full transparency in budget creation and provide full, detailed quotes to ensure there are no surprises during reconciliation. We offer the most sophisticated training procedures in the business, utilizing proven methods that ensure staffers arrive onsite prepared and exceed expectations. 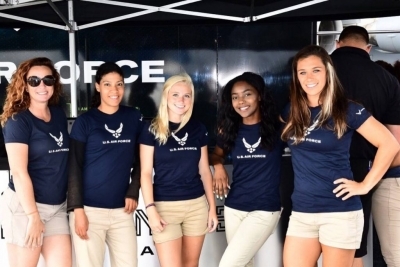 Our Brand Ambassadors can be outfitted with credit card swipe devices, iPhone apps and other tools and solutions that help you to move merchandise right from the event. For every 7 Brand Ambassadors booked, we send one as an overbook, free of charge, and we have staff in our waiting pool for all events in case additional staff is needed. 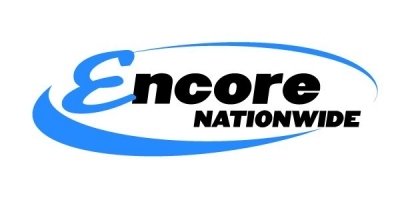 Encore was the first staffing company with an “all 50 states” Worker’s Comp. insurance policy, which extends to both employees and independent contractors. We have a $1 million General Liability policy and $5 million in umbrella bonus coverage, nationwide commercial automotive coverage, and we can add you and your clients as additionally insured. With 60,000 staff in our database, we have what you need, when you need it. We work with you to develop a staff profile then use our proprietary software to surface qualified candidates that best fit the look/personality/ passions of the brand. Encore & Zumba: 10 years and counting! Encore & Sam Adams: Skiing & Sam Adams....what could be better? One of our first marketing videos....e-pass is now White Label but the message still rings true! Training videos? Yep, we do that also! Without strong field staff, it doesn’t matter how much planning and budget goes into your marketing campaigns. What does matter is making sure you have a highly skilled team in place to help your brand succeed. 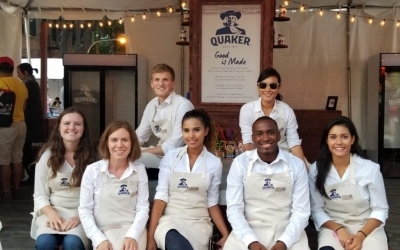 With customers becoming more aware of what they expect from their favorite brands, all the more reason to find the right professionals to help you win them over at your next event. 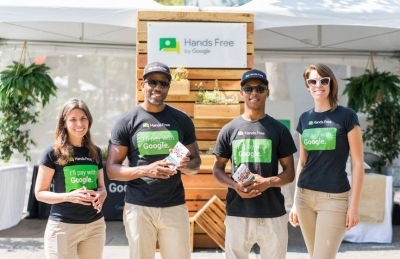 Brand ambassadors, product demonstrators and event support staff ultimately act as the ‘face’ of your brand, so it’s crucial to choose the best possible team for the task. We've compiled key factors to consider before planning your next activation. For sales-hungry retailers, brands and advertisers, Christmas is the busiest event on the calendar. 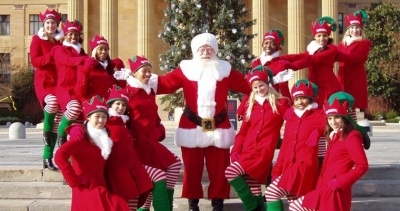 Right now, most marketers are gearing their strategies towards holiday-themed events and festive campaigns.